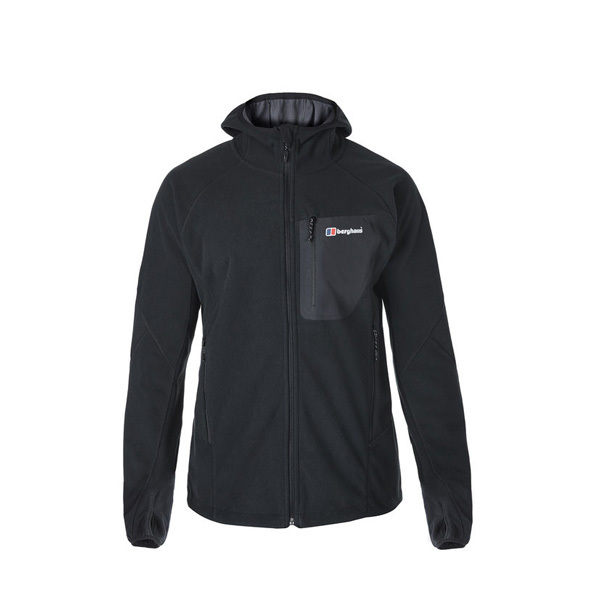 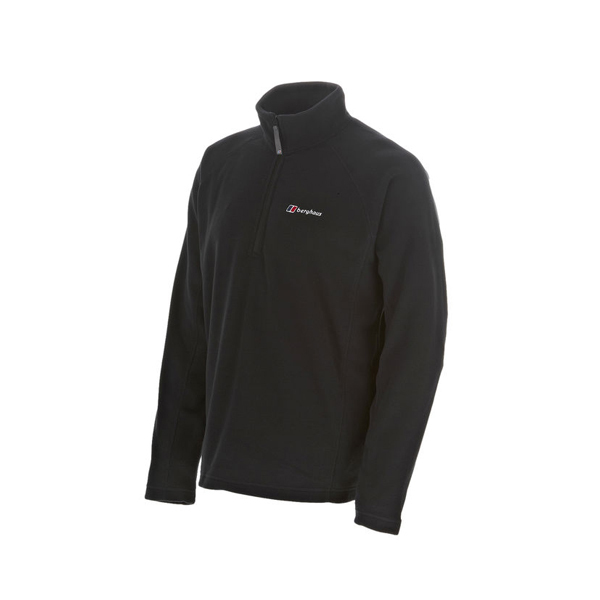 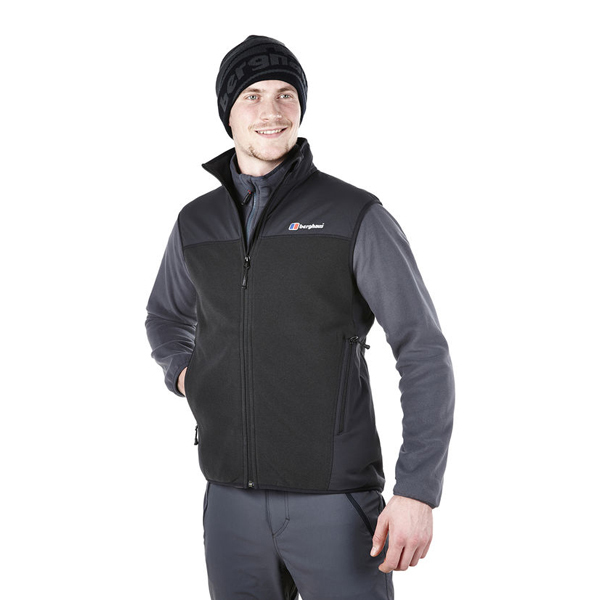 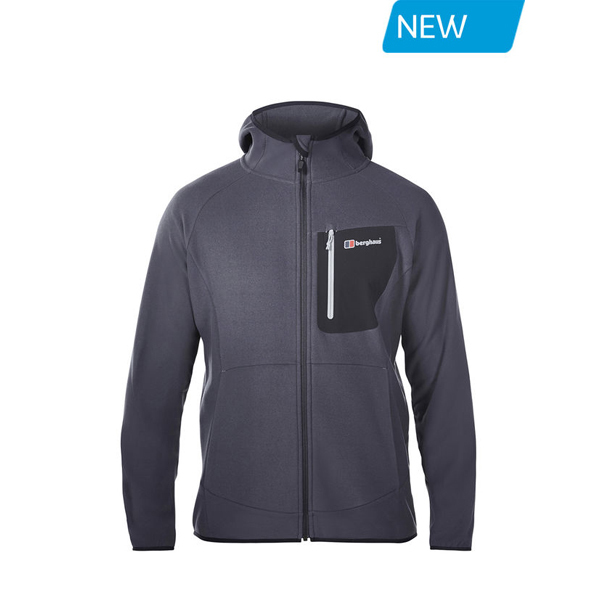 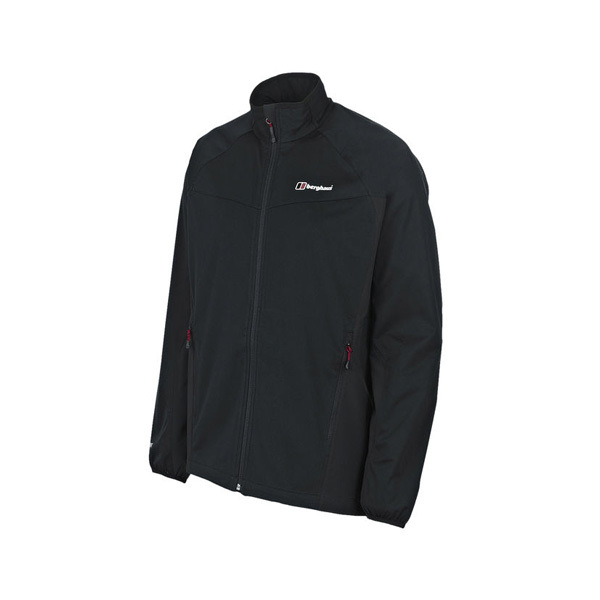 High performance Berghaus AT™ Optic is combined with a technical stretch reinforcer fabric to deliver excellent warmth and durability in the Berghaus men's Fortrose Pro Fleece Vest. 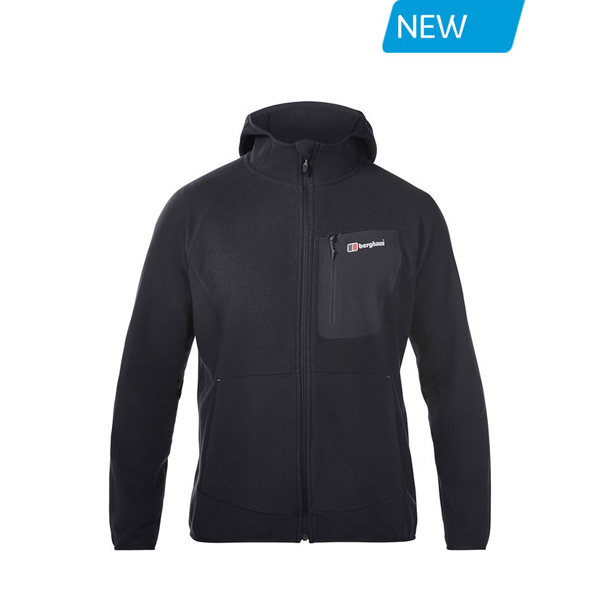 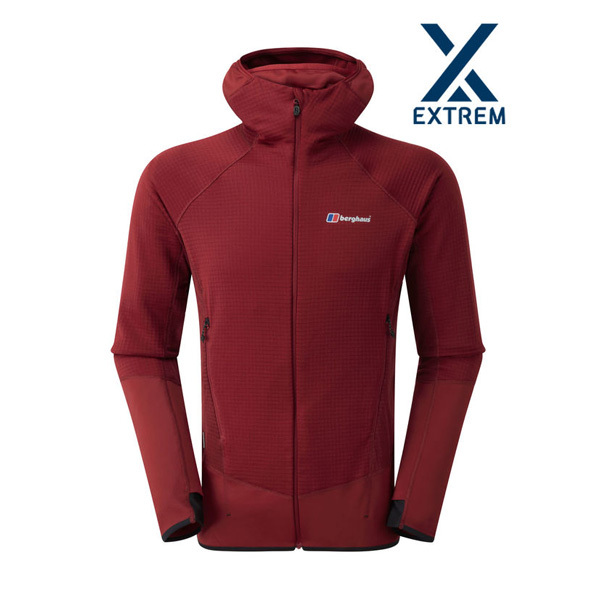 Add in other great features and you can rely on this versatile gilet to keep you warm and comfortable when out hiking in the colder months. 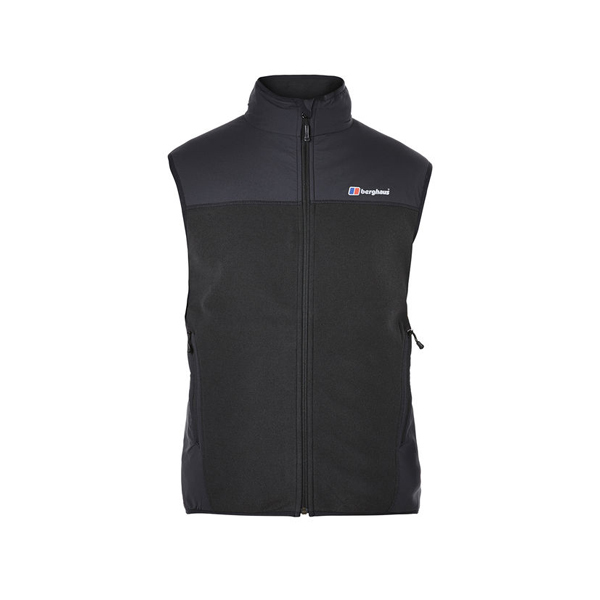 The stretch reinforcer has been used in high wear points of the Fortrose, so the vest provides excellent freedom of movement and comfort, and is suitable for extended use with a pack. 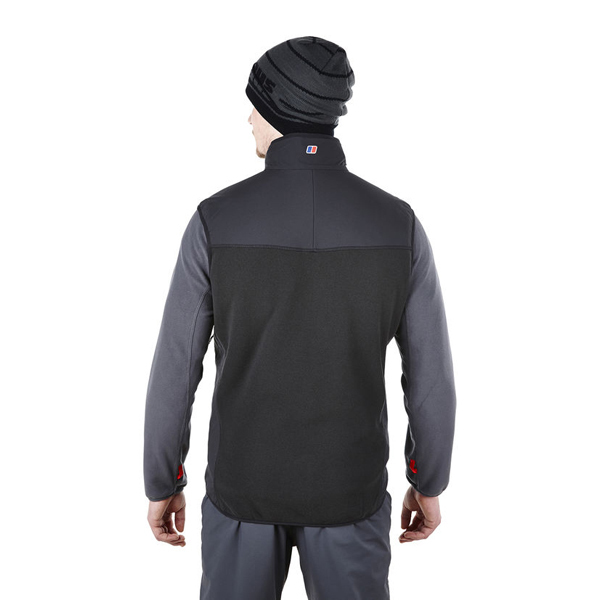 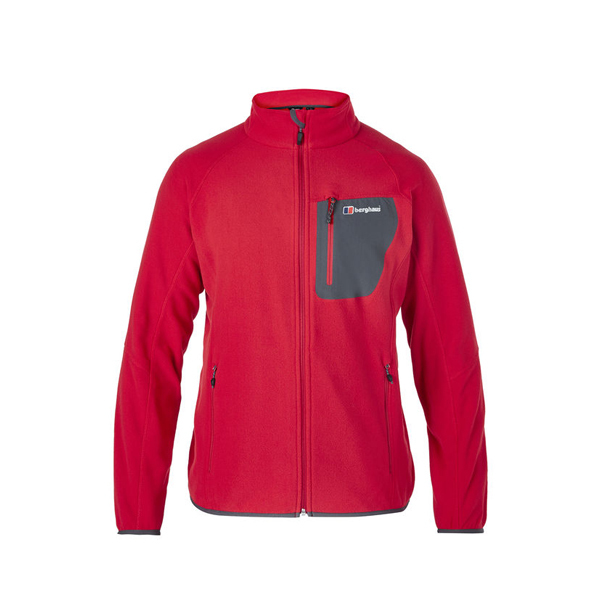 Other practical features include two zipped pockets and stretch binding at the armholes and hem.